Volunteer Sign Ups will open soon. Find the best deals the earlier you shop. The more you volunteer, the earlier you shop! Earn 70% on your cosigned items and shop first! Just "login" above and click "help at the sale" to see the available shifts. PLEASE NOTE: FOR THE SAFETY OF ALL, CHILDREN ARE NOT ALLOWED AT PRESALES (before 7:00pm) OR DURING YOUR SHIFT TIMES. We could not run this sale without our volunteers. For this reason volunteers are expected to complete any shift or barter that they sign up for! We depend on all volunteer shifts! Please, please take this responsibility very seriously! Please remember that you need to be comfortable. We recommend wearing close-toed shoes that give you lots of support. And please wear clothing that lets you move easily. We ask that you wear a white or black shirt, if you have one. We will provide a red apron to wear during your shift. Please bring any food or drinks that you will need during your shift! Please arrive 10 minutes before your shift. For those who would like to shop early and would rather trade skills, products and breakdown time instead of “at the sale” volunteer time, we offer bartering. If you would like to take advantage of a barter these are available on the volunteer schedule. Please note, these opportunties go fast! Let us help you grow your business! 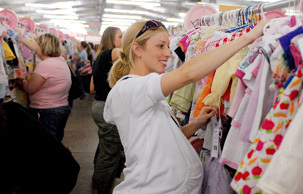 Is your target market MOMS or YOUNG FAMILIES? If YES, JBF is the place you need to be! 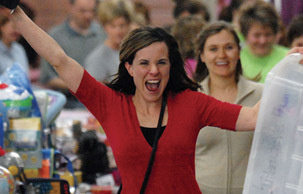 Get your business or products in front of over 5,000 shoppers at our sale. Act Fast! Vendor spaces are limited. Here is our Spring 2019 Vendor Contract. 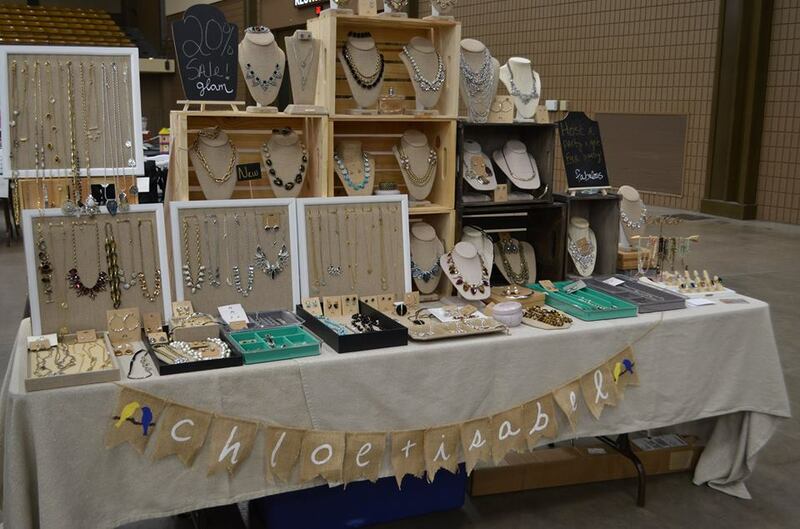 If you would like to be considered as a vendor at the Spring 2019 Dallas event, you must contact christywalker@jbfsale.com to make sure we don't already have a vendor selling the same product. Only 1 vendor per product allowed, thank you. We are here to serve you and help your business grow! If your target market is families with young children, Just Between Friends Dallas is where you need to advertise your business. You will meet thousands of moms and receive exposure for your business. We look forward to partnering with you to help you grow your business! Anyone can get in right after our Consignor Presales (hint, hint...shorter lines and better selection)! There is a $10 fee for every adult. The Prime Time Shopping time is Thursday, March 21st at 5:00pm. This is still on our pre-sale day so, no children, strollers or wagons are allowed, until 7:00pm and after. 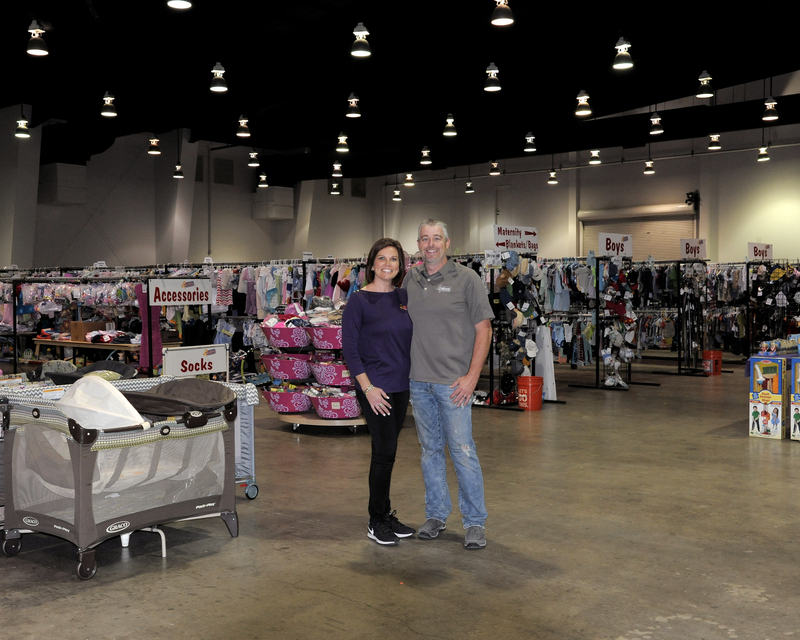 We love to spoil first time parents, grandparents, teachers & foster/adoptive parents and our Military at our sale by allowing them to shop before we open to the public. You do have to sign up to attend. You will receive a confirmation email that you can use as your ticket into the sale (printed or on your phone). Just click on the presale first time parents "GET TICKET" on our home page.